Former television network executive and sports agency CEO Julee White founded Testarossa Entertainment. Ms. White spent several years in Beverly Hills, CA establishing solid relationships and earned a stellar reputation in the entertainment industry. Ms. White is undoubtedly best known for the integration she masterminded as Creative Director for Excedrin/Novartis’s “The Biggest Pain of the Week” campaign with Mark Burnett Productions. She was the ideation behind “Hearts a Bluhm”, a public art display of 100 large acrylic hearts, adorned and decorated by artistic partner, Columbia College Chicago to raise awareness for the Bluhm Cardiovascular Institute at Northwestern Memorial Hospital. 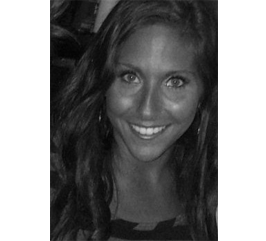 Stephanie Battaglia began her career in Marketing and Public Relations with an internship with the United States Navy. Ms. Battaglia strives to deliver her best, utmost creative and innovative solutions in order to meet the needs of her clients. 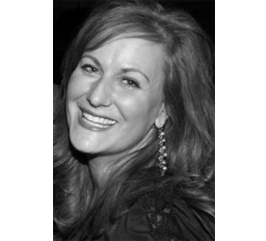 Stephanie Battaglia studied Business Administration with a bachelor’s degree in Marketing from the University of Illinois at Chicago College of Business and a Master’s in Education from Roosevelt University. Ms. Battaglia states “I am excited to share sophisticated marketing and public relations deliverables with our roster of esteemed clientele”.